Marijus Morkevičius is leader of company Rekvizitai, UAB. Address Kalvarijų g. 300, LT-08318 Vilnius. Company code 303341878. VAT code LT100008694518. Company activities: advertising services, seo services. 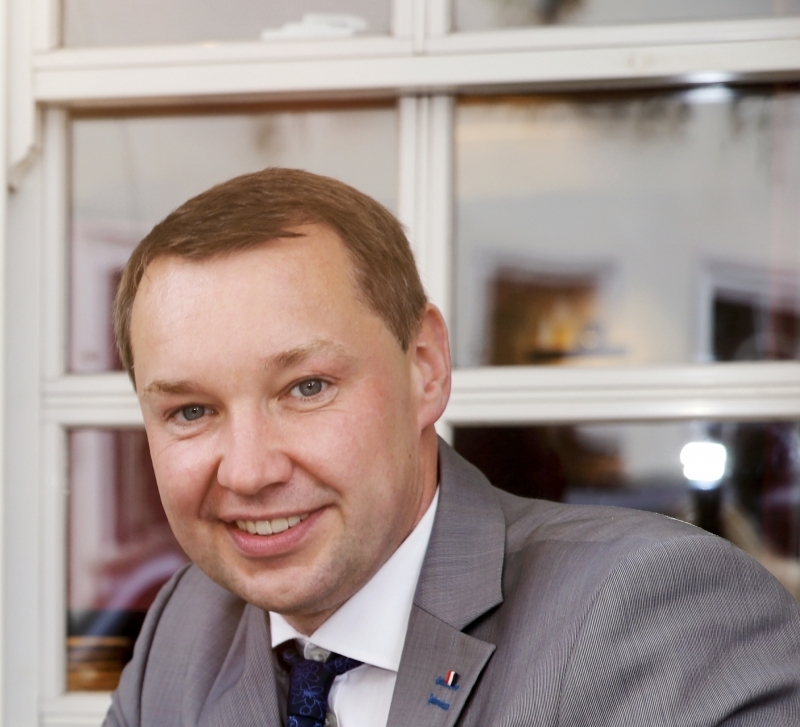 Marijus Morkevičius leads the company, which employs 15 people (insured). Company has no social security debts. You can contact this leading person by phone number +370 687 33009.